It is the peak of the summer season in Johannesburg and a lot of people are already benefiting from Isotherm insulation. Getting an Isotherm Johannesburg specialist to install insulation to your home can improve its indoor climate all throughout the year. But still there are people who don’t realise how insulating their home can help during the hot summer months. 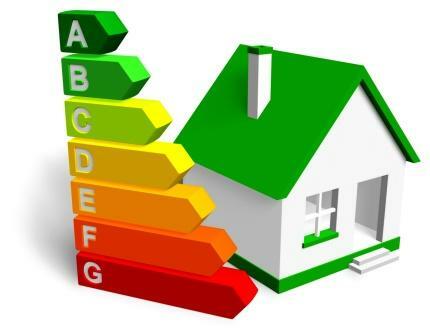 Some households waste energy because they don’t have insulation or have insulation of poor quality. Always use the best insulation products. Before you go out and buy an expensive air conditioning unit, contact an Isotherm Johannesburg expert first. They will try to determine the source of the energy problem and provide the best insulation solution. There might be no need to buy an AC unit after installing Isotherm insulation at home. A good layer of Isotherm insulation will help seal the elements that shield the house’s interior from outside factors. These are the foundation, roof and walls. A properly insulated home keeps cool air in when it is hot outside. And during the winter, it prevents warm air from escaping the house. Good insulation maintains comfortable humidity level inside the home all year long. The hot summer season in Johannesburg has made people turn up their air conditioning. Cool air has a tendency to sink, and this is why it is important to have an Isotherm Johannesburg provider to place insulation in the walls and ceiling to decrease the loss of cool air. It reduces problems with condensation on the home’s ceilings and walls. The insulation controls the amount of heat transfer that that occurs outside the home. Walls, roofs, and basements have different R-values, which is the measurement of the insulation’s ability to resist heat loss. During the summer, the maximum temperature that Isotherm insulation can reduce is 7°C when installed in a home with no insulation. The amount is dependent on the thickness used. Homes with Isotherm insulation in the ceilings and around water pipes can save as much 21 percent on their monthly electricity bills. When a homeowner has an Isotherm Johannesburg provider install it in the walls, energy consumption for heating decreases by 40 per cent to 70 per cent. That means the insulation will pay for itself after a short period of time. Not only do you save money when you have insulation installed, you also save non-renewable resources in the process. 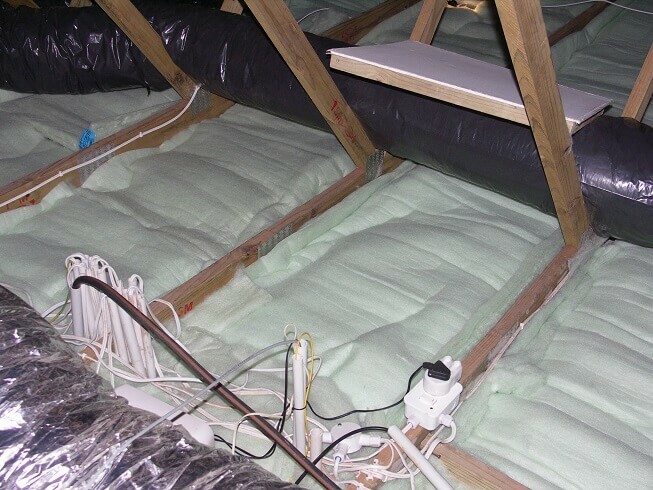 Insulation decreases the amount of greenhouse gas emissions. You not only save money but save the environment as well. So if your home is too hot this summer, consult with an Isotherm Johannesburg specialist. They will determine the weak spots of the home and explain the changes to be made. They will come up with the best solution to keep your home cold even during the peak summer season.